Give your child the awesome feeling of mastering their body through learning Front, Back and Side Flips! 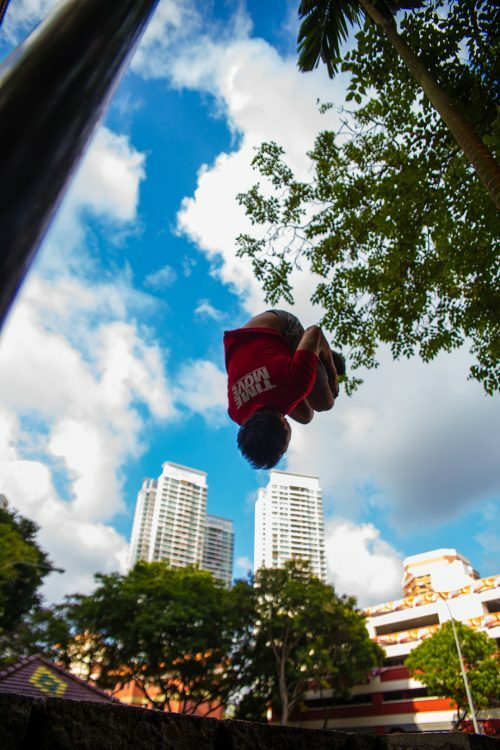 Learn How to Flip with Singapore’s First Learn 2 Flip Kids Camp! 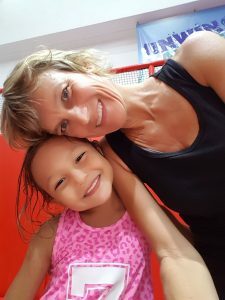 Superfly Monkey Dragons are excited to bring you a 5 day course focused on helping your child master the fundamentals of front, back andSide flips! This course is designed for complete beginners and those looking to clean up their technique. . Coaches will guide your child to develop their strength, power and co-ordination through conditioning exercises, and specific movements to help them master the essential movements required for front, back and side flips. Complete Beginners or those with some experience. Give your child the awesome feeling of mastering their body through the movement of flips today! 5, 3 and 1 Day Camps Available. Parkour 9am-3pm in the mornings followed by Flips 1-3pm in the Afternoon. Hear from past students of our 5 Week Learn 2 Flip Course. 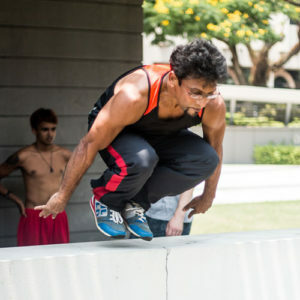 *6 hour program comprises of combination of parkour (outdoors) and Flips. Jade absolutely loved it, had so much fun, learned technical skills in a very professionell manner as well as mindset skills of being positive, you can do what you set your mind to, turning fears into courage & reasonable risk taking! Myk’s enthusiasm & passion is outstanding!